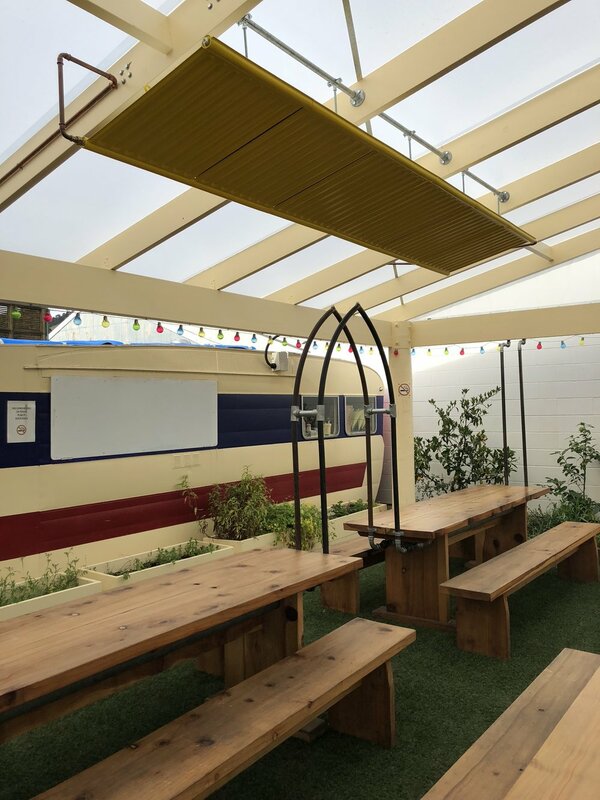 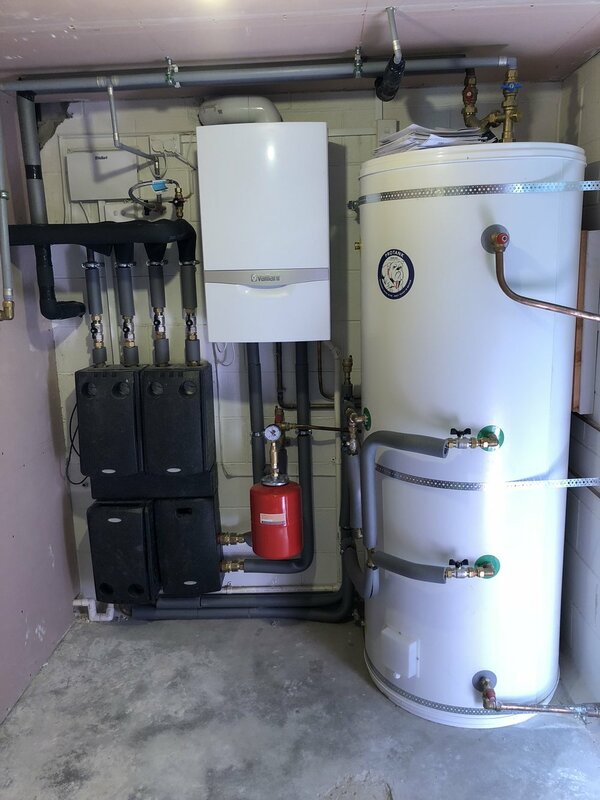 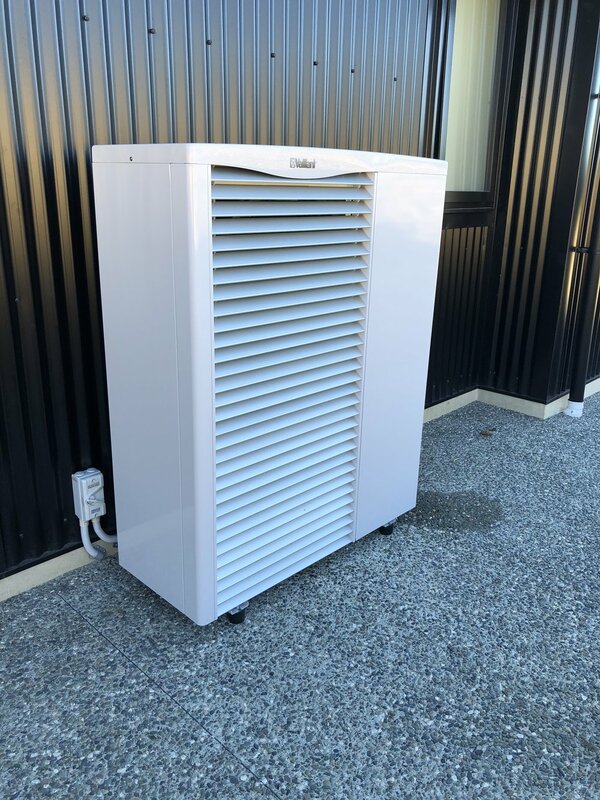 Located in Nelson, CHAPMANZ Central Heating provides both Domestic and Commercial central heating, plumbing and gas services to the entire Nelson, Tasman and Marlborough regions of New Zealand's South Island. 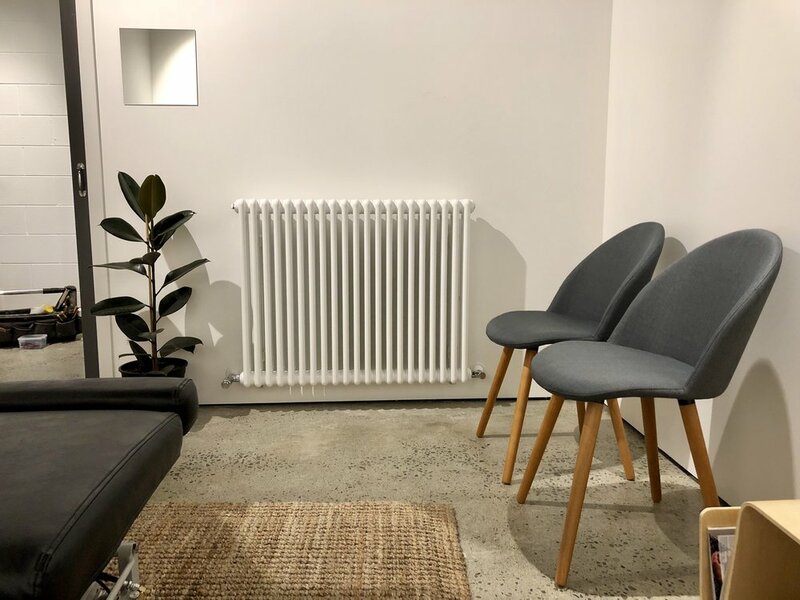 This family run business has been working for over 15 years to introduce Kiwis to the luxury of European-style hydronic central heating. 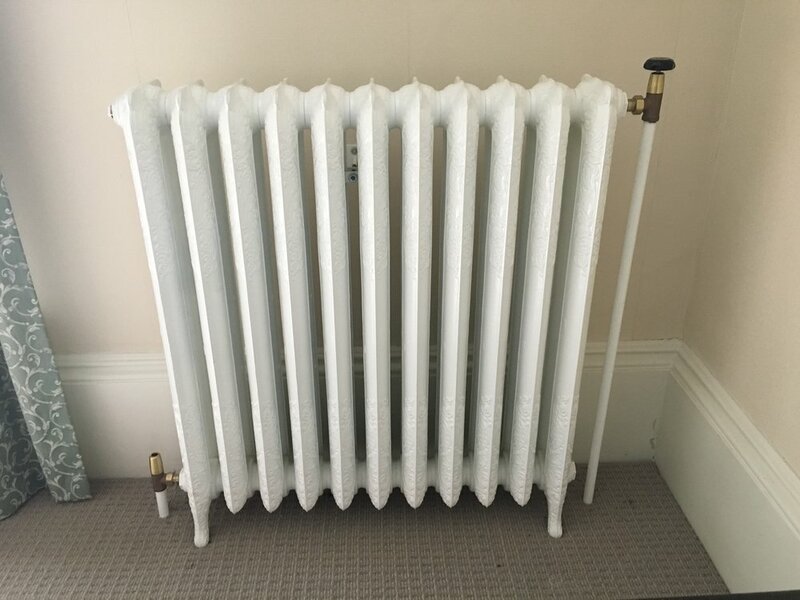 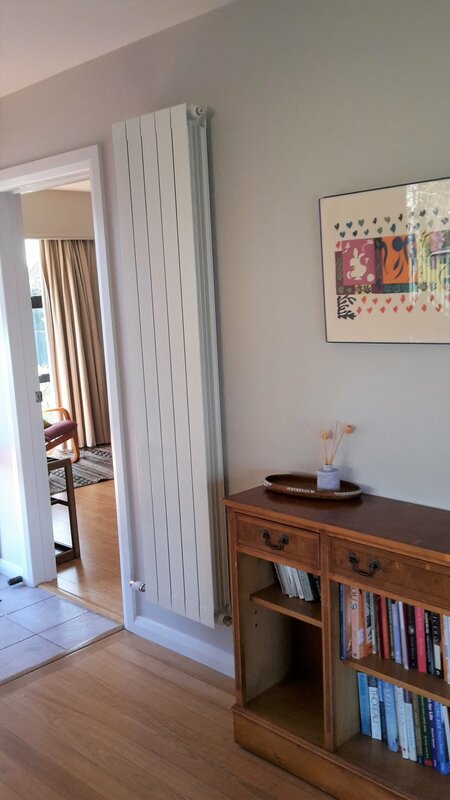 This fuel efficient style of central heating uses hot water-filled radiators to create a warm and cosy atmosphere throughout your entire home. 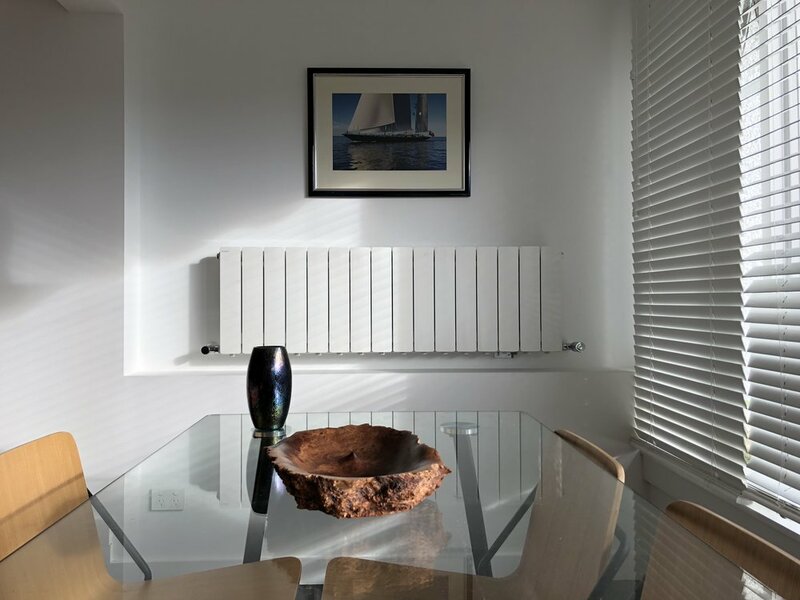 It maintains a constant temperature throughout an entire building, while also allowing you to control the temperature in each room individually. 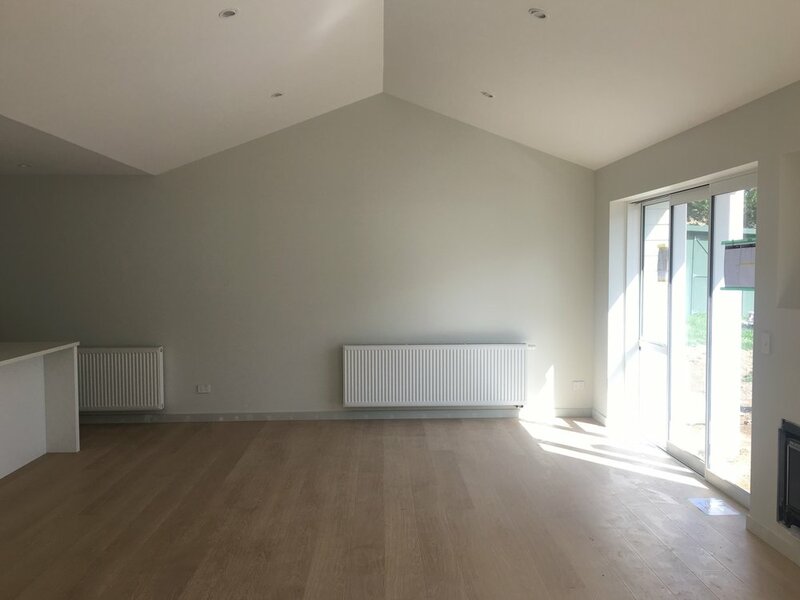 Please get in touch to discuss your requirements for your home or business and receive a free quote. 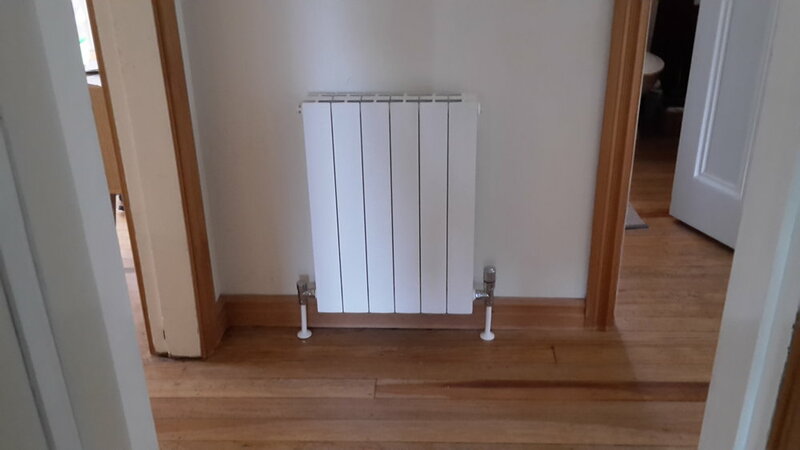 We are proud to be a member and support the NZ Institute of Central Heating.